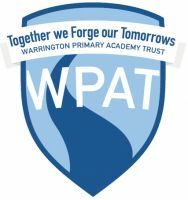 To identify the character and culture of WPAT, we have formed an over-arching Guiding Principle, which unifies all our schools and demonstrates why and how we work for excellence. At Beamont, we are passionate about high quality teaching and learning. This is reflected in both our school self-evaluation and our external feedback, as well as our 'Good' Ofsted judgment in May 2016. 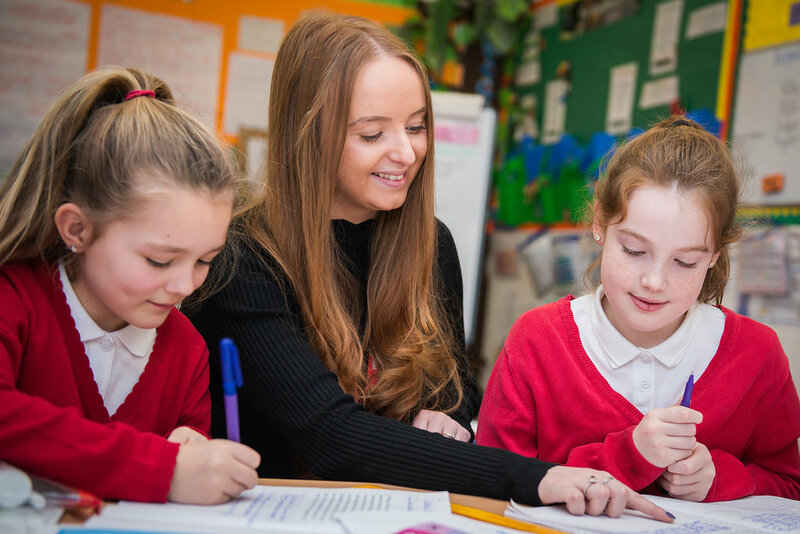 Our rigorous recruitment processes ensure that we choose the highest quality practitioners in every post throughout the school, who work collaboratively to improve outcomes of our children year on year. Pastoral and wellbeing needs are well met in all aspects of the school, with an exceptionally strong emphasis on safeguarding. To embrace innovation within our school, we provide research led actions which are implemented to support best practice. Employing a Strategic Safeguarding Lead has proven to be a success for us. A qualified social worker offers high quality support and supervision to our practitioners, whilst linking us with all of the Trust schools and working in the wider school community to support strong safeguarding work. Our team is accountable for pupil's academic progress at every level within the school. To support staff with this responsibility, we hold termly pupil progress meetings, where we meet to review and focus on the progress of not only individuals, but also groups and whole classes. We also have a designated Senior Leadership Team, who hold our teachers to account for pupil welfare and progress, whilst our school Governors hold senior leaders to account. We actively encourage the formation of relationships with our parents and carers, and work tirelessly to grow them in order to make them as effective as possible for the good of our children. 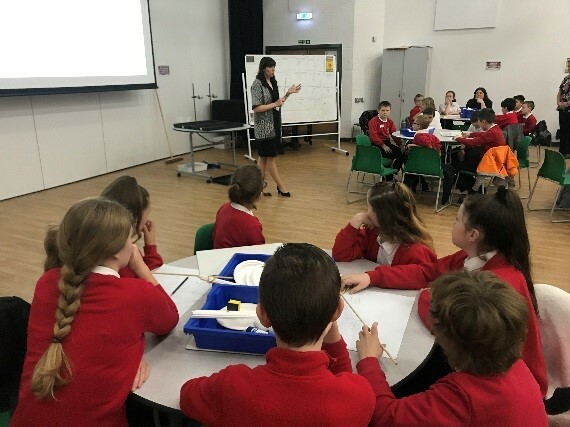 Working in partnership with the wider community helps to support our curriculum work, particularly in developing aspirations and promoting careers for the future. We also work in partnership with our impressive Local Governing Body which is led by a National Leader of Governance, who has experience as a Governor, Committee Chair, Vice Chair and Interim Executive Board Member. Additionally, engaging closely with an assortment of external agencies allows us to consistently meet and exceed the needs of our pupils and their families. 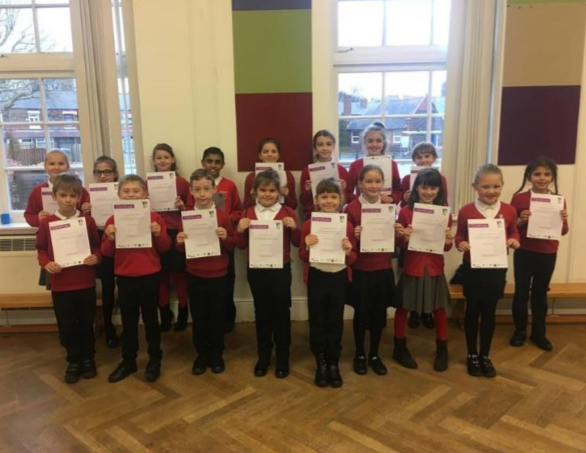 Our school has moved forward and evolved massively over the last few years, and our efforts were eventually recognised in May 2016, when we progressed from 'Requires Improvement' to 'Good' with Ofsted. This is a consequence of our high focus on the importance of staff development and our rigorous school improvement planning, which is dynamic and adaptable to reflect any needs and issues which may arise. The support we have received from WPAT has also influenced our improvement. 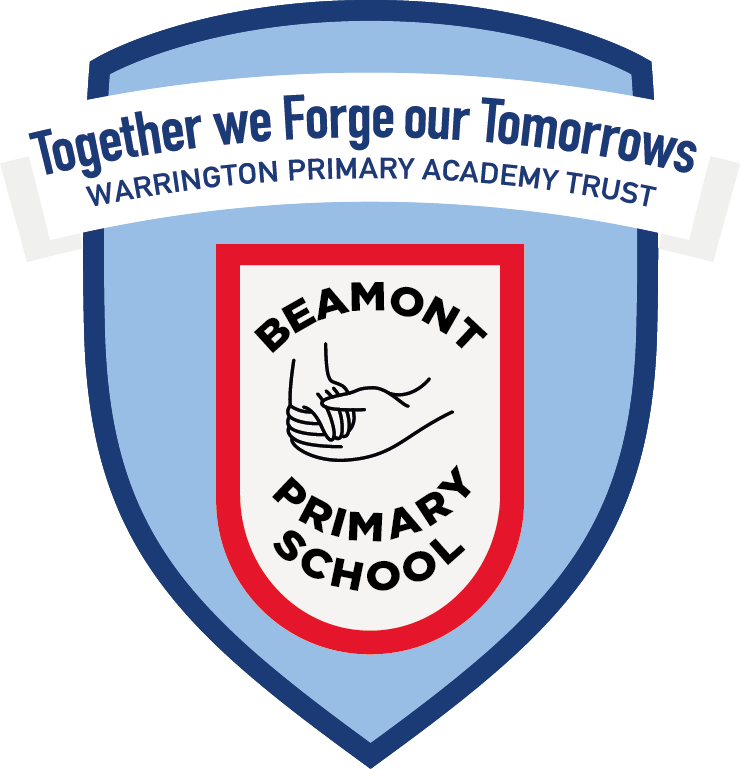 Beamont Primary School continues to improve in all aspects, and we are repeatedly asking ourselves "what more can we do?"